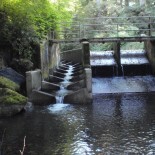 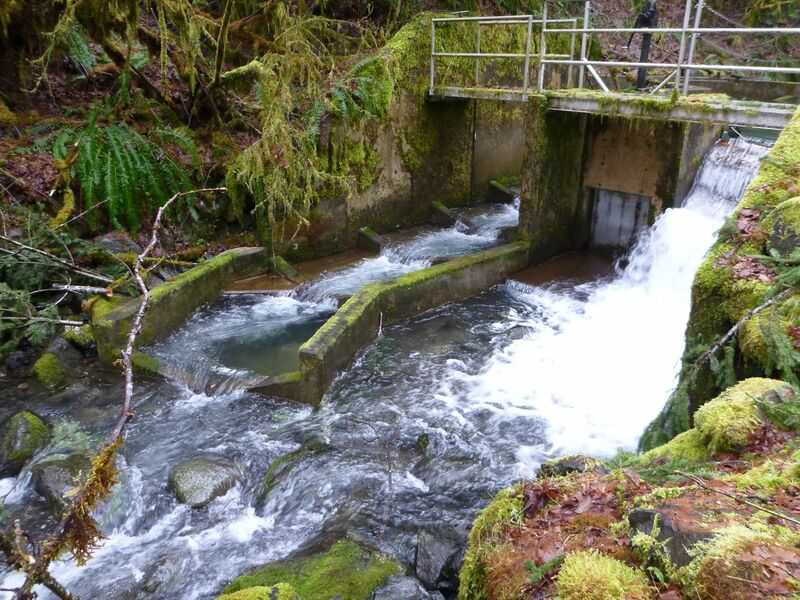 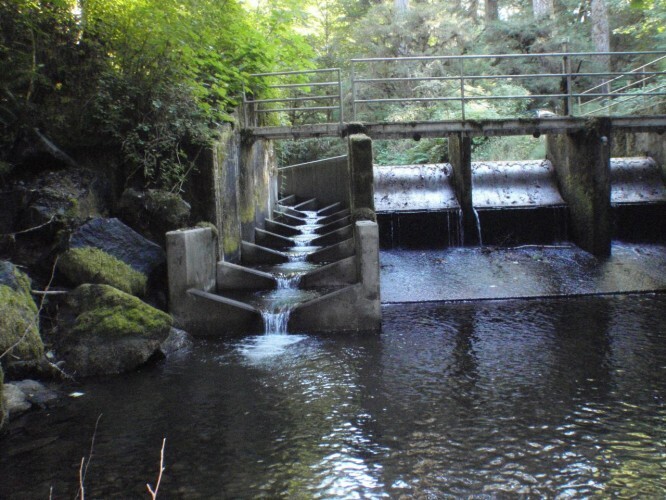 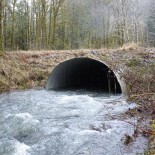 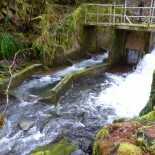 In 2008, four culverts were replaced on Rock Creek tributaries and fish ladders were constructed on two City water intake structures on Griffith Creek and South Fork Rock Creek. These improvements provided year-round access to 8 miles of cold water habitats for spawning and summer rearing. 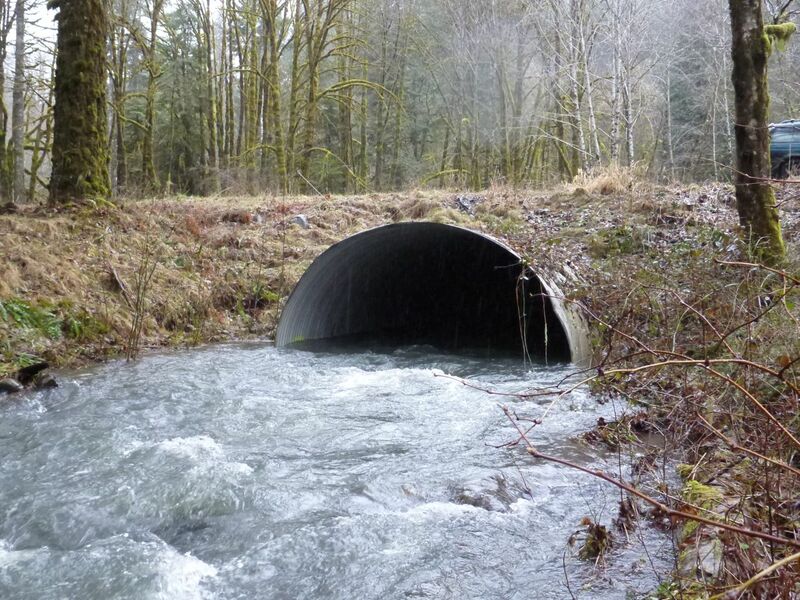 This project was supported by Oregon Watershed Enhancement Board, Oregon Department of Fish & Wildlife, Coast Range Stewardship Fund and City of Corvallis.